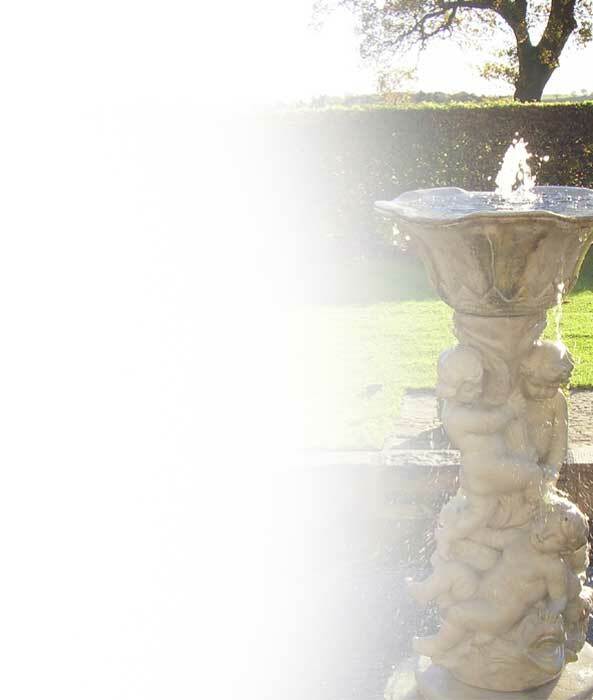 Welcome to The Burrows Gardens, a delightful corner of Derbyshire, with a collection of loved and cared for gardens, ideal for a gentle stroll, a summer picnic or a journey of discovery into the intricacies of Mother Nature. The Burrows Gardens has something for everybody, whether you are a knowledgeable plants person, a gardener, or just someone who loves the beauty, peace and tranquility of lovely gardens set in 5 acres of beautiful countryside. Come and visit us for a very special experience. Tea and cakes are available on Fridays, Sundays and NGS dates. Plants and beautiful wrought iron plant supports for Sale. There are specific dates (below) planned for full open days but if these dates are not suitable, or you wish for a quieter visit, please telephone or email and, whenever possible, this can be arranged. For example, you may wish to bring a picnic, or have a private party, which can only be done on non-Open Days. 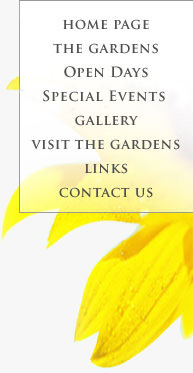 Click here to view our special events.